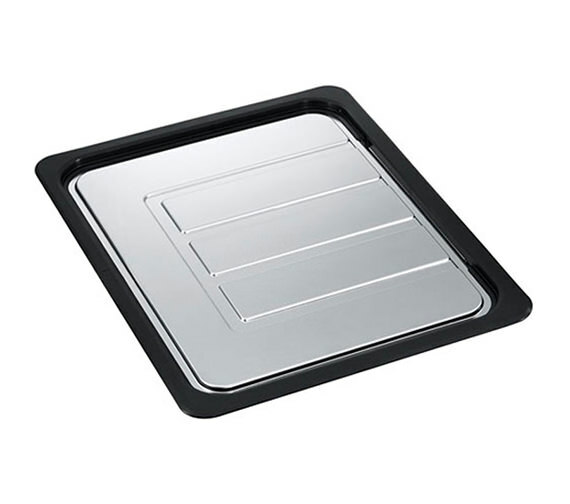 Franke Stainless Steel Mobile Drainer For Kitchen Sink - 112.0188.653. 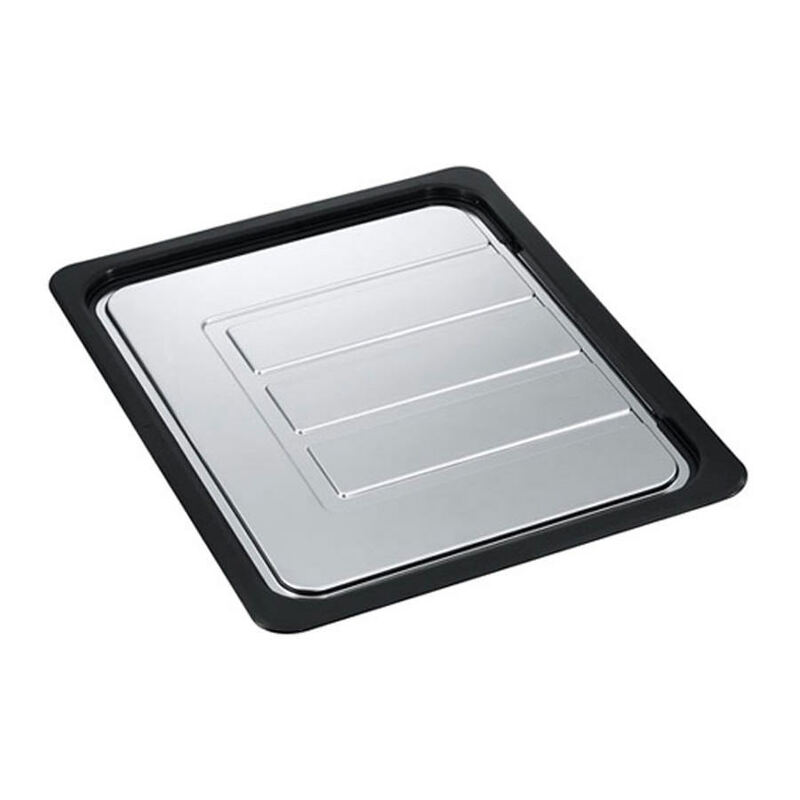 For use with Largo undermount stainless steel kitchen sink. 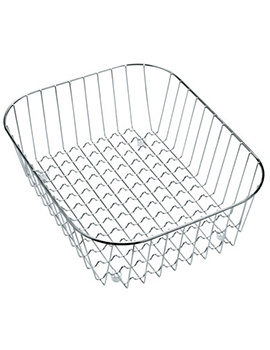 This mobile drainer is specially manufactured for use with Largo undermount sink.